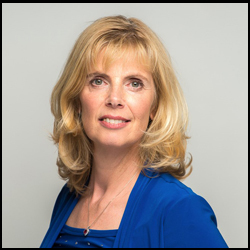 Trea Tijmens is an award winning international matchmaker and dating expert. Originally Dutch with an international background, Trea is a former human resources professional and head-hunter who started helping people find love through matchmaking and date coaching 12 years ago. Trea is often asked to contribute to newspaper articles, magazines and radio. She LOVES sharing her insights and learnings from all those years of connecting with wonderful singles through her matchmaking, dating seminars and networking in Europe, Switzerland and worldwide. Her company www.successmatch.ch provides personalized and confidential dating and matchmaking services to quality singles in Switzerland. Trea herself provides exclusive matchmaking services to a select high-end gentlemen clientele through www.him-matchmaking.com and also works as a dating coach and expert. Trea is married and has 3 children.